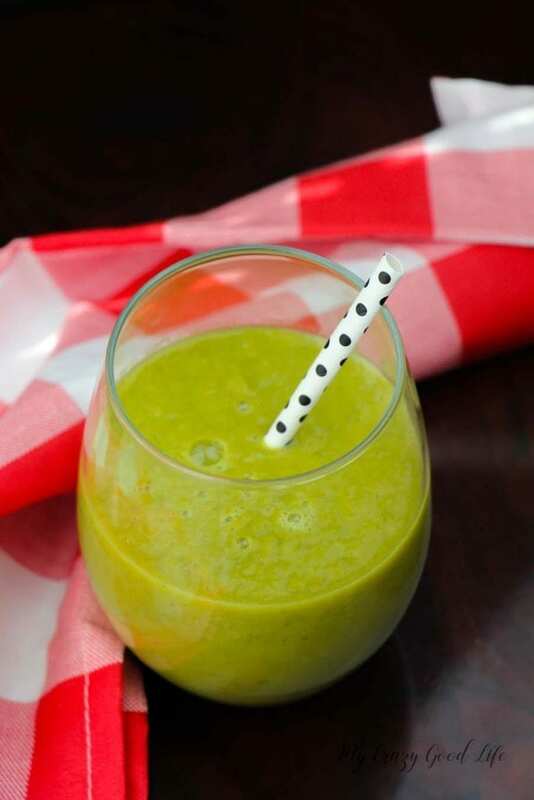 When the weather is warm or on those days that we need to get out of the house in a hurry, this pineapple kale smoothie can be a great start to the day. If you are looking for a Keto smoothie recipe this is a great choice (use water instead of milk, as written recipe has 18 carbs). You won’t believe how tasty and easy this healthy smoothie is to make. It’s packed with great nutrients, vitamins, and health benefits…but most importantly, it tastes great! There’s nothing worse than a green smoothie that tastes like it looks right?!? If this flavor combo isn’t your style, don’t worry, there’s other great options here for you to check out. Those busy mornings happen to us all eventually! Be prepared for the busy back to school season with these awesome morning options. 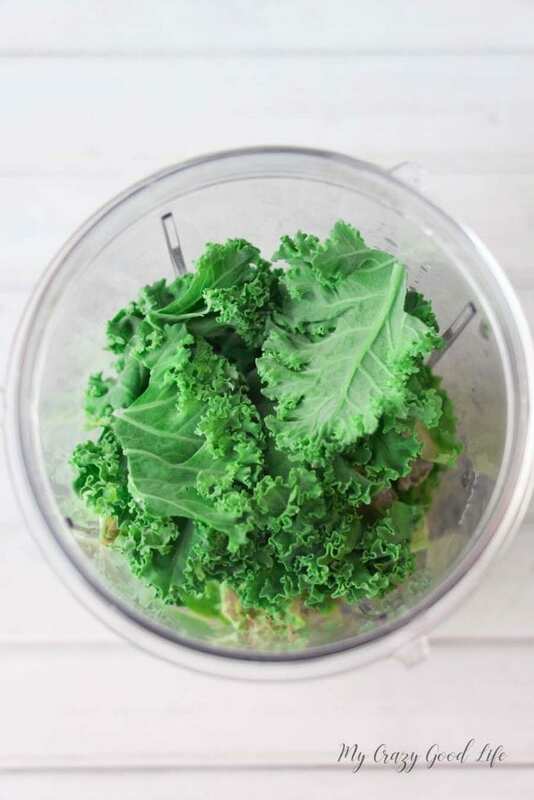 Kale is an awesome superfood and when it comes to smoothies or juices it’s an excellent way to introduce all of those great nutrients and vitamins that we find in leafy dark green veggies. The problem is that it can be a little much on it’s own. 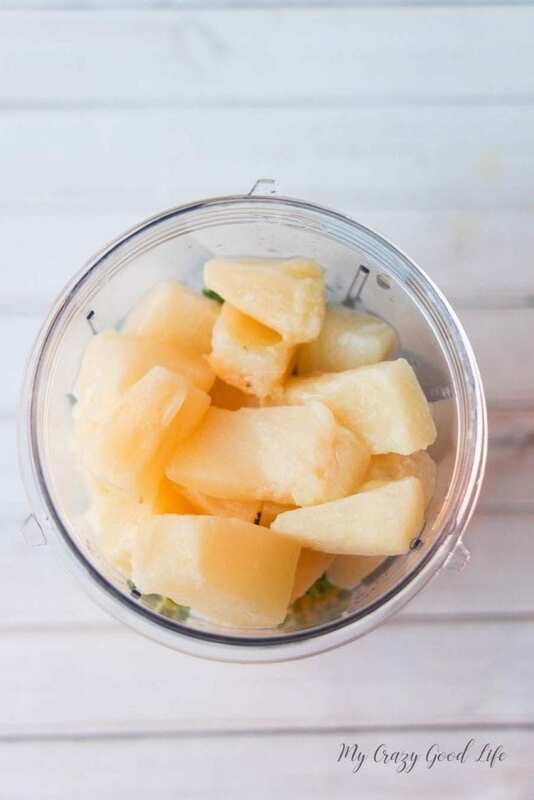 Pineapple goes so well with kale that it just makes sense to help sweeten things up and level off the flavors! Using water is a great option if you need or want to but almond milk can add a bit more of a creamy texture and it’s 21 Day Fix friendly as well as Keto friendly. 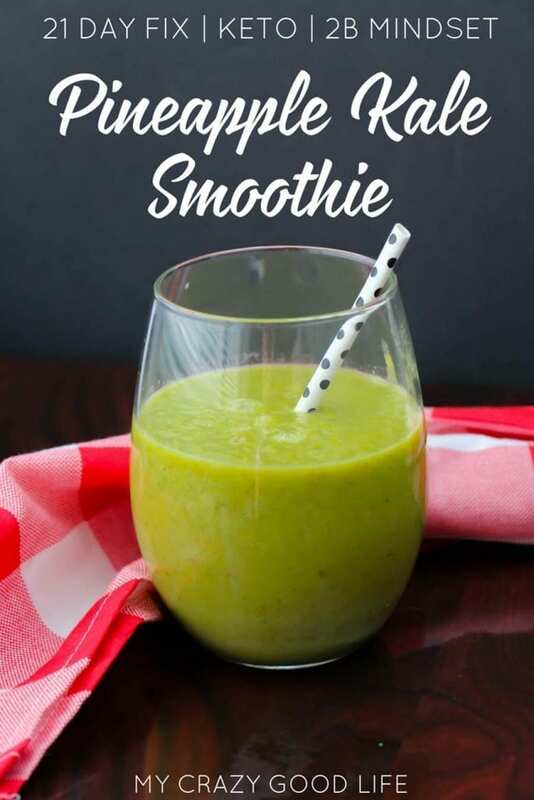 By adding the ginger, parsley, and mint you are also boosting the nutritional value of this pineapple kale smoothie and these herbs help with a common side effect of keto–bad breath. A Keto smoothie that is so tasty and healthy, it’s a winning combination. 1-2 cup water or milk of choice (we used almond milk) Here’s the food list so you can figure out how to count your milk! You’ll need to add the count for your milk if you use it or if you use water then it won’t change! Also make sure to properly count if you use avocado versus yogurt. 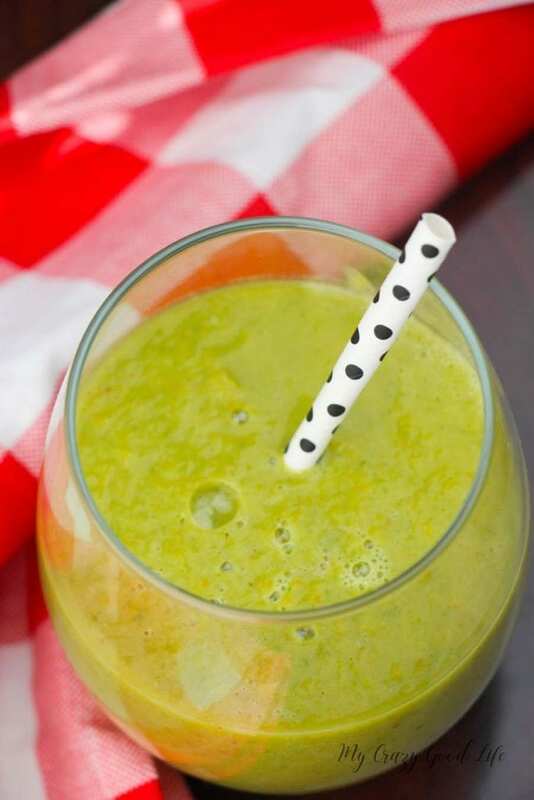 Let’s dive in and see this tasty green smoothie in action. 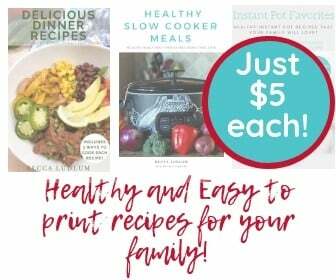 It’s quick an easy to make and you can easily whip up a batch of these if you have more than one smoothie drinker in the house! Dump in the ingredients and blend until smooth. I’d recommend starting with 1 cup of liquid and add more as needed to reach the consistency and thickness that you prefer. 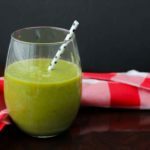 When the weather is warm or on those days that we need to get out of the house in a hurry, this pineapple kale smoothie can be a great start to the day. If you are looking for a Keto smoothie recipe this is a great choice! Place all ingredients in a high-powered smoothie blender and puree until smooth. Start with 1 cup of liquid and add more liquid as needed to fully puree and reach your desired smoothie texture. Parsley, mint or ginger all add new flavor profiles and health benefits to this smoothie but are optional. The avocado can be swapped for 1/2 cup of yogurt, as desired. Smoothie has approximately 18 carbs using water and avocado instead of yogurt. I’m always on the hunt for delicious Keto recipes and this one did not disappoint! This is a smoothie recipe I’ll be coming back to over and over again!